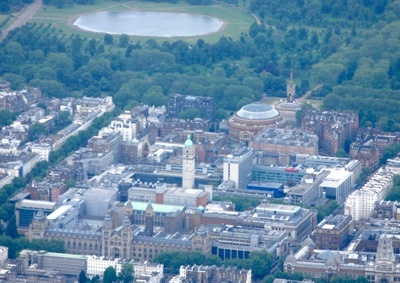 at Imperial College London, 17-20 September 2012. Selected papers will appear in a special issue of Performance Evaluation Journal. The programme has been published. Deadlines for submissions have been extended by a week.